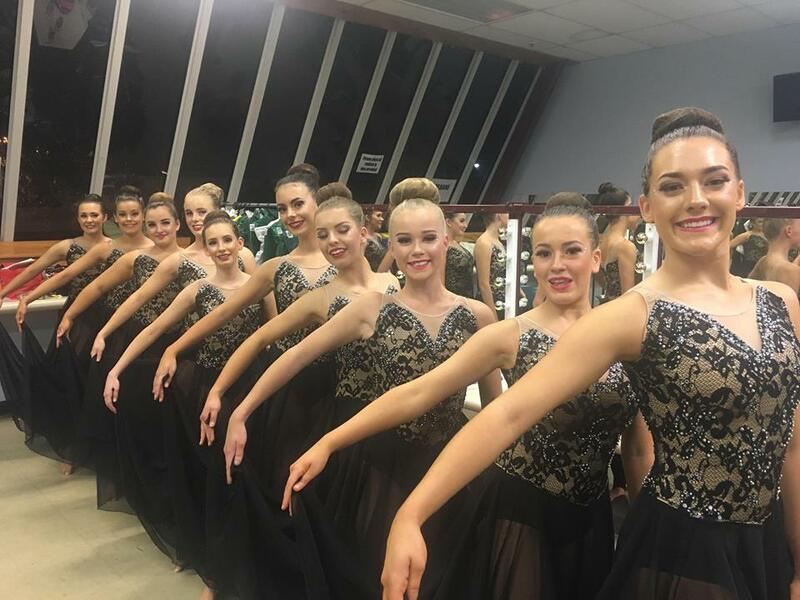 Looking for a team sport that encourages physical development, and has lots of variety in the disciplines of dance, flexibility, apparatus and drama? Not to mention friendships! Then Brindabella Calisthenics College is for you. 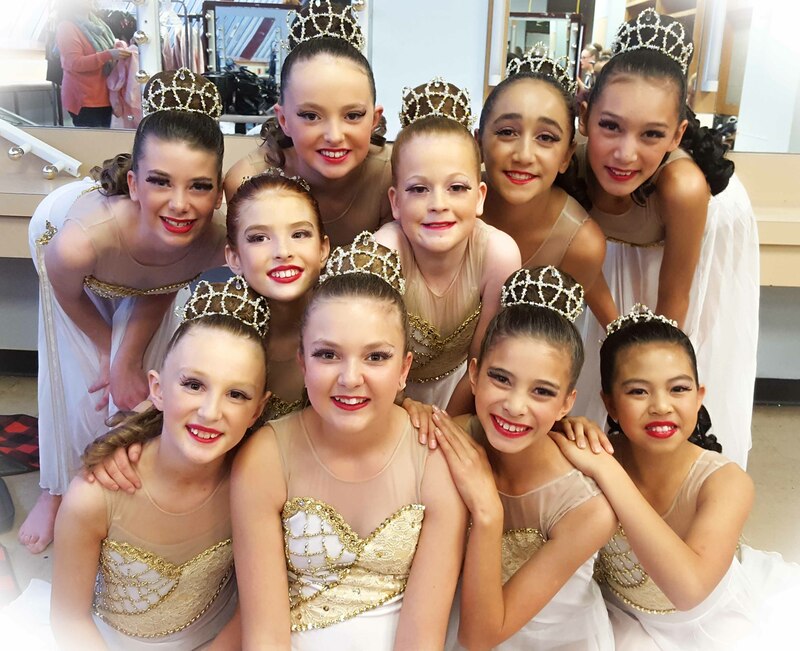 Cali-dance is open to ages four and above and once in a team, members also have the opportunity to perform in solo, graceful and duo competitions held locally and interstate. Members are also encouraged to audition and participate as a Calisthenics ACT representative at the annual Australian National Calisthenics Competition. We encourage you to explore our website and social media, and learn about Brindabella Calisthenics College. We welcome feedback and for you to contact us for any further information. 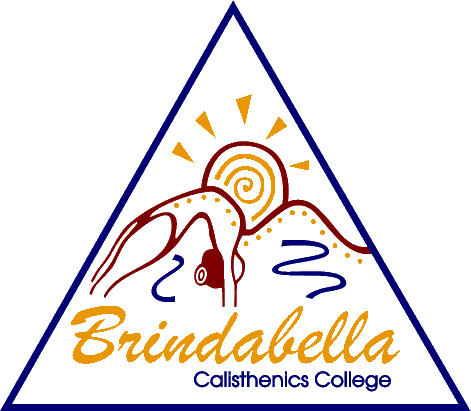 Brindabella Calisthenics College is committed to providing an enjoyable, safe and nurturing experience for all club members and coaches, providing a challenging, inspiring creativity and innovation without compromising our integrity. 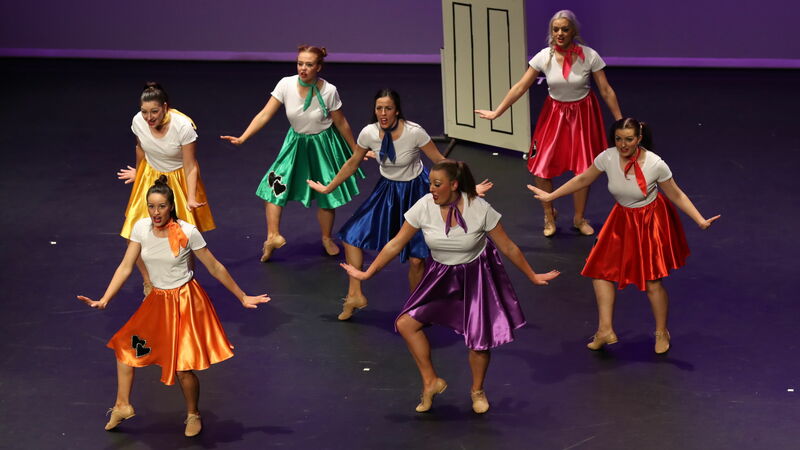 Cali-dance is an exciting performing sport that can be enjoyed by everyone. It includes dancing, ballet, marching, gymnastics, apparatus, singing and theatre. In other words: IT’S EVERYTHING! 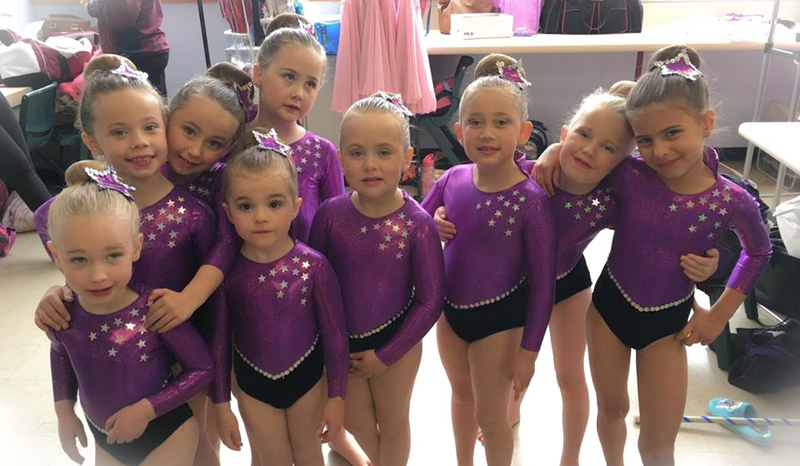 Brindabella Calisthenics College conducts classes for participants from the age of 4 years. Our emphasis is on improvement, participation and teamwork. Brindabella Calisthenics College has an experienced accredited Level One coaching team. The College also offers Cadet-ships for experienced calisthenics participants to train and become coaches. 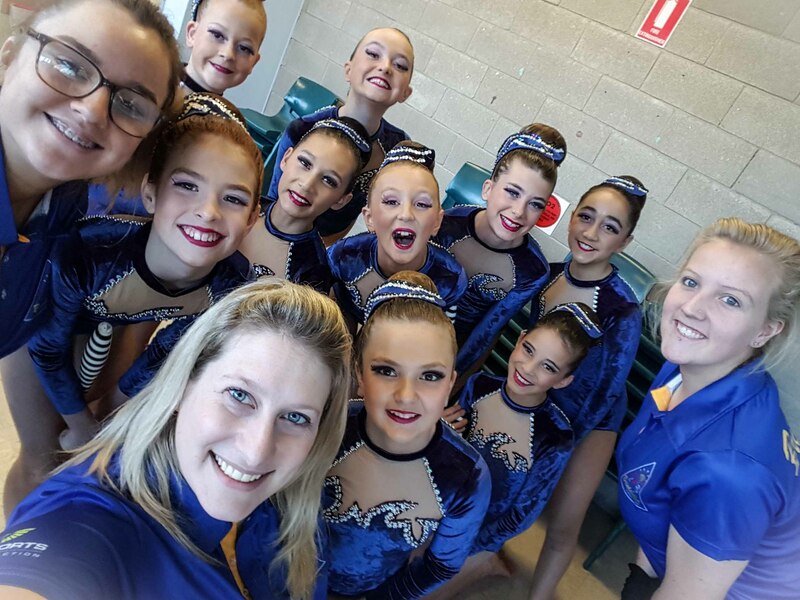 Brindabella Calisthenics College is supported by volunteers who make up the committee, providing administration and financial support to coaches and participants.